is a unique monthly/daily apartment for rent. 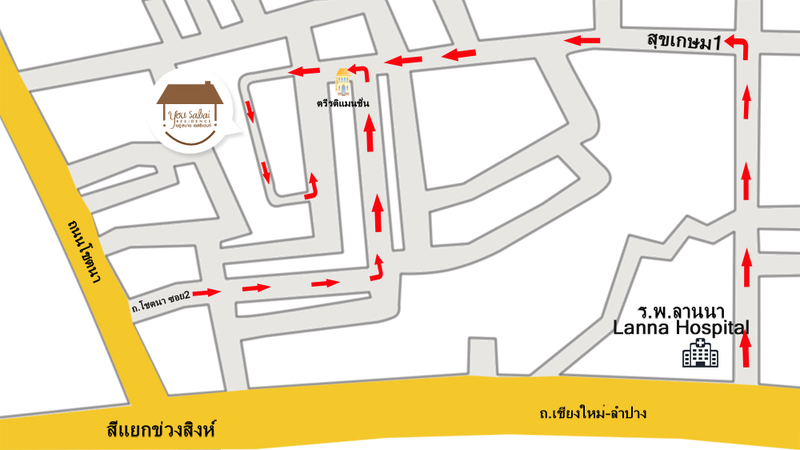 It situates near schools, Lanna Hospital, and Tesco Lotus. 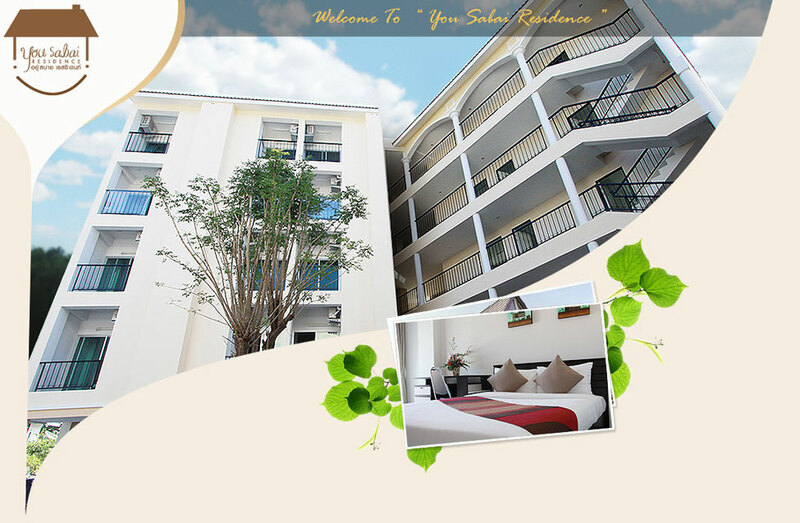 The apartment is well located at the end of Suksasem Soi 1 with the peaceful environment. It fits for both long and short stay with affordable price. 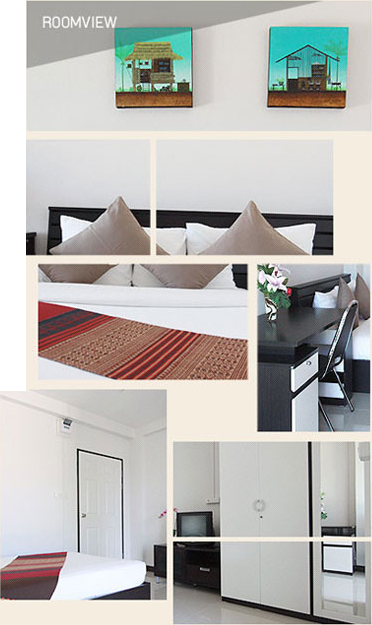 Remark: For New Year period, Daily rent will be THB 650 for the following dates. - The night of 28th - 31st Dec 2013 and 1st Jan 2014. - The night of 30th - 31st 2014 and 1st - 3rd Jan 2015. © Coparight 2013 You Sabai,All right Revserved.